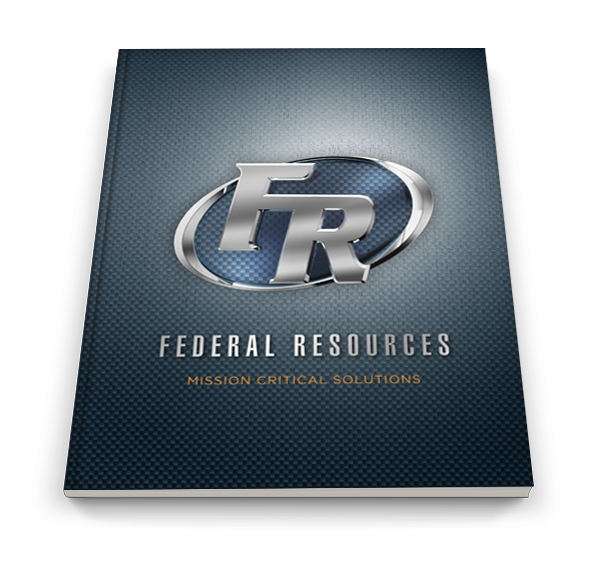 The Federal Resources StressVest Training Kit contains everything needed for a successful force-on-force training session. 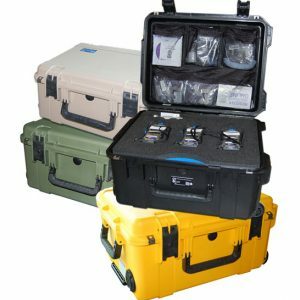 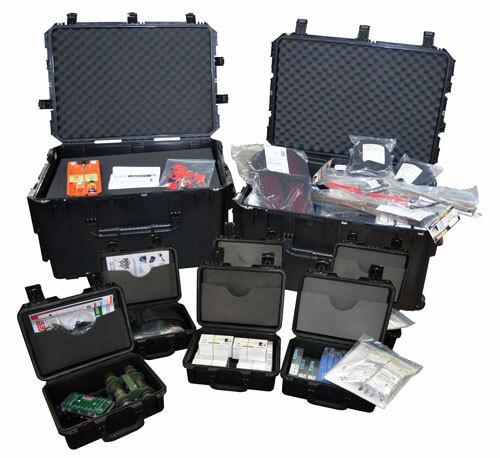 Keep all your equipment secured and organized in indestructible, water-proof cases from SKB Cases, making inventory of your system easier than ever. 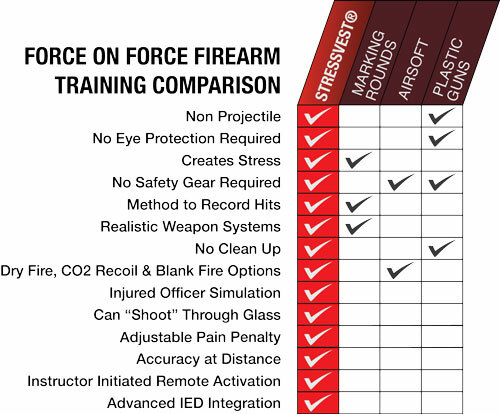 StressVest is the world’s first non projectile, force on force, firearms tactical training system that creates stress during training. 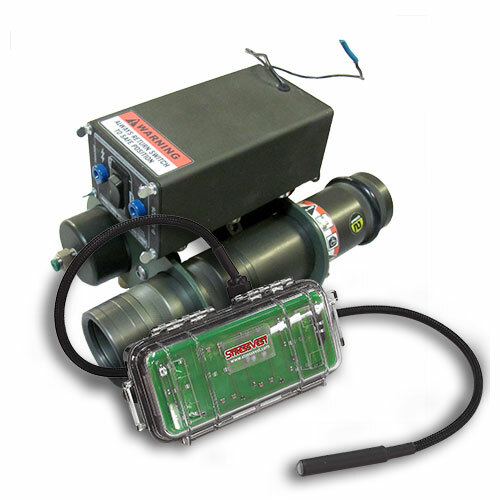 The system utilizes a training firearm that fires a laser pulse which activates the StressVest when on target. 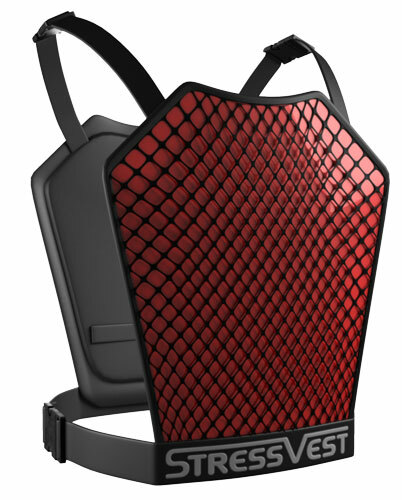 The StressVest will deliver a vibration to role players or a safe localized stun to the waistline of students.